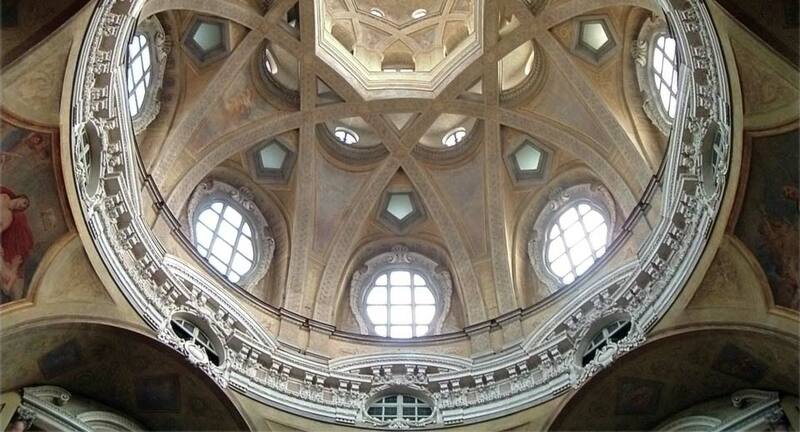 Field Trips: Visits to masterpieces of Baroque art and design, such as the Veneria Reale and the Chiesa di San Lorenzo. Optional Studio Component for Visual Arts Students: Students with a visual arts concentration can be provided with a private studio space, and will follow a course focused on developing their personal visual mastery of the concepts being explored in the course. Objective: To understand and be able to present the fundamental concepts of Baroque Art. To have read and discussed selections from the key texts on Baroque Art. To visit key examples of Baroque Art in Turin and be able to analyze them in relation to relevant aesthetics concepts and historical facts. Through a series of visits, readings and assignments, Students will be introduced to the key concepts of Baroque Art and given the opportunity to use those concepts in analyzing historic monuments of Baroque art in Torino.